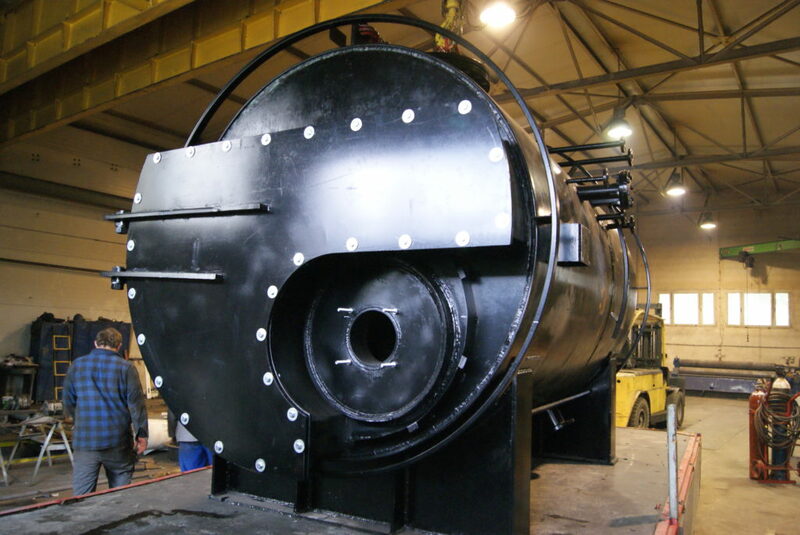 The aim of the company is the production Jastef boilers with high efficiency and low exhaust EMISSIONS. 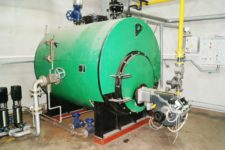 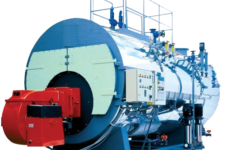 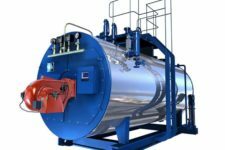 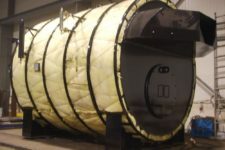 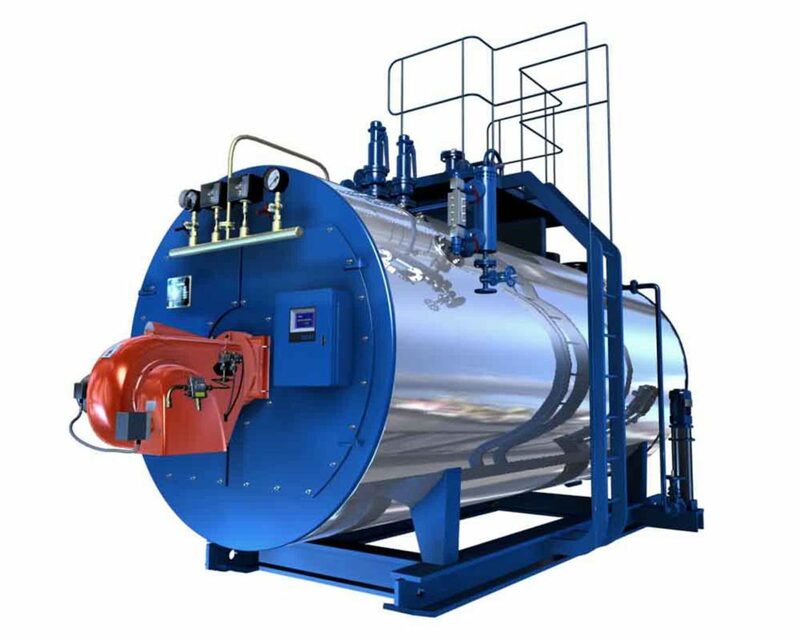 We are a manufacturer of steam boilers designed for use in heating systems and technology and work pressure of 0.5 bar to 20 bar and from 50 kW to 25 MW. 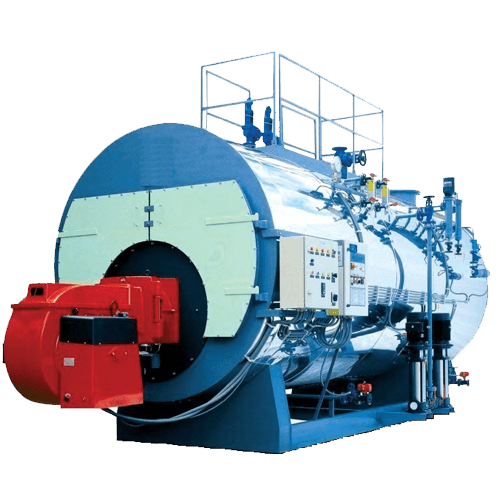 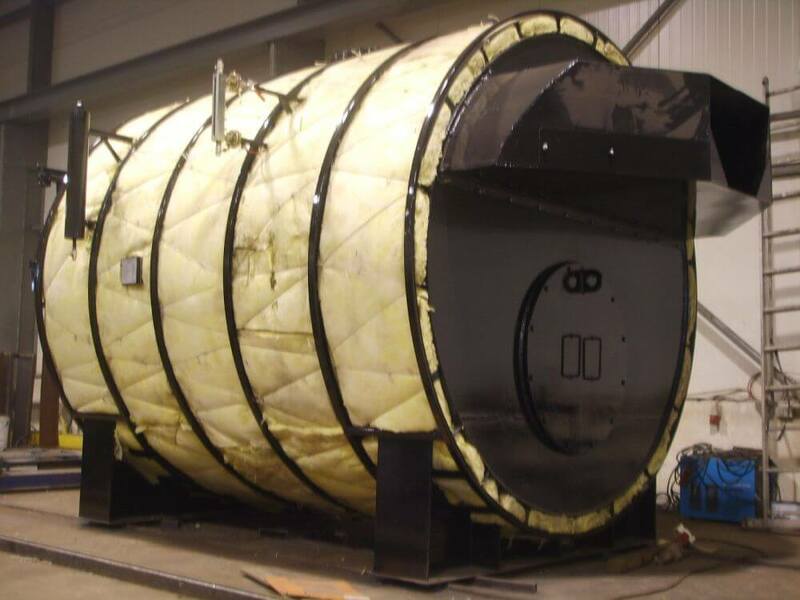 The boiler can be provided with a gas burner, oil or solid grate.